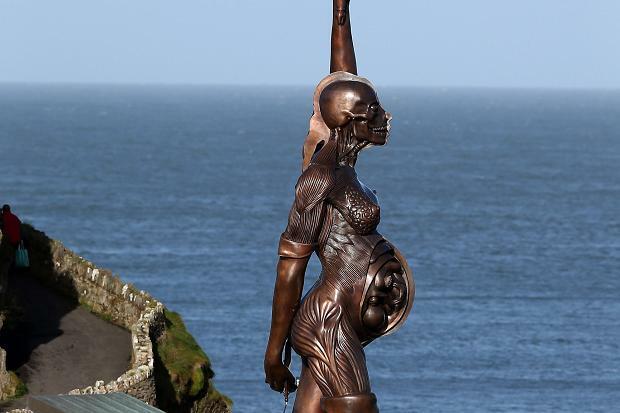 Damien Hirst’s Verity definitely has the Marmite factor – whether you love her or can’t stand her she’s extremely popular and draws people to Ilfracombe. However Verity, as statuesque and commanding as she is in the harbour, is not the only reason for visiting this interesting town. The harbour area itself is great for a wander around, with fishing vessels and passenger boats plying their trade, as well as privately owned sailing boats coming and going with the tide. Ilfracombe Aquarium will keep most children and adults occupied for an hour – longer if you spend time in their café which overlooks the harbour. Situated in the old lifeboat station, the aquarium provides a fantastic insight into the wonders of the aquatic world found locally around North Devon. Its beautiful exhibits are in carefully recreated natural habitats, providing home to over 75 species of fish, some of which, for many visitors, have never been seen before. A short walk away is the entrance to Tunnels Beaches. Step back in time as you walk through the tunnels, hewn through the Ilfracombe cliff face in the 1820s by the Victorians to get access to the beach and tidal bathing pools. A great place to sit and admire the lovely rugged scenery while the children play in the tidal pool or explore the fantastic rock pools – it was rated the 3rd best beach for rock pooling in the UK by BBC Wildlife Magazine. There are still echoes of the traditional English coastal town as you walk along the promenade with its crazy golf, amusement arcades and formal planted gardens. The views from Capstone Hill are stunning and on a clear day you can see across the Bristol Channel to Wales. Looking back on the town, with its abundant Victorian architecture, it’s not hard to imagine what Ilfracombe was like in its heyday. 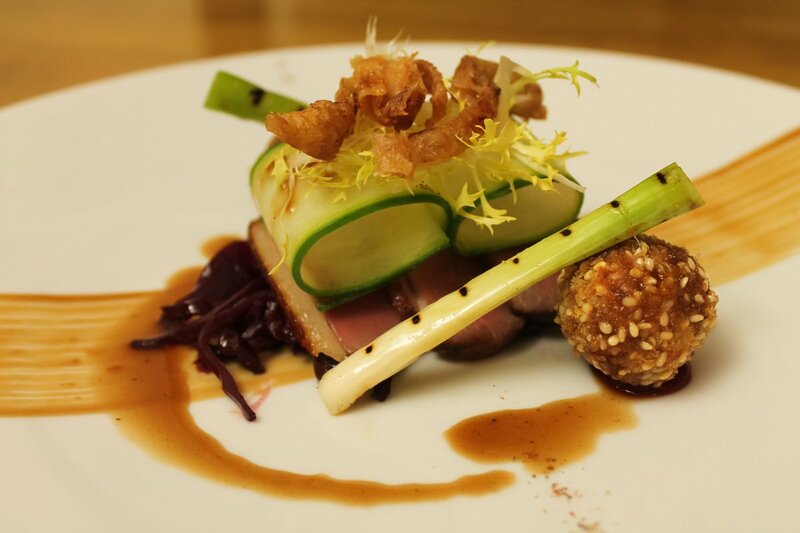 In recent years Ilfracombe has developed something of a foodie culture, with some really good restaurants, including the Michelin starred The Olive Room and 11 The Quay, where you can dine surrounded by Damian Hirst’s Artwork. There’s also a fabulous fish restaurant, Take Thyme and many more besides, all offering good quality food at reasonable prices served alongside a warm North Devon welcome. Local’s Tip: Park up by the swimming pool near Larkstone one evening and walk down to the harbour via Rapperee Cove. Take in the atmosphere of the harbour at the end of the day, grab some fish and chips and enjoy them on the harbour beach if the tide is out or sit on the harbour wall by the main car park facing out to sea. Be sure to take something warm, as the onshore breeze can make it quite chilly, even on a summer evening.